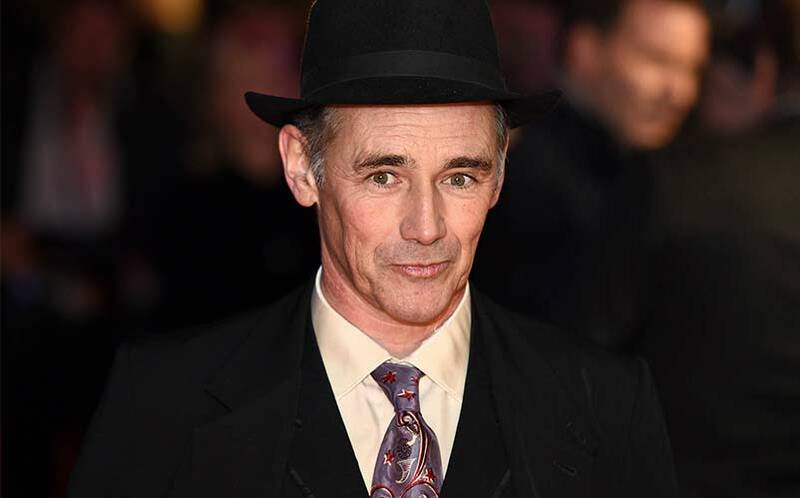 Ready Player One Movie Casts Mark Rylance as Halliday | Nerd Much? More casting news has been released for the highly anticipated movie adaptation of Ready Player One, as a new addition in the form of Mark Rylance has been added. According to THR, Rylance will take on the important role of James Donovan Halliday, the cryptic creator of OASIS, the virtual world in which the majority of the book takes place. The actor previously won an Oscar for best supporting actor in Spielberg’s Bridge of Spies, and he will soon be seen in The B.F.G., also an adaptation of a book, which will officially debut next month at Cannes. Ready Player One is a sci-fi film that will follow the story written by author Ernest Cline, in which a teenager takes on a virtual treasure hunt to find a fortune left behind by the game’s creator, pitting him and his friends against other hunters. Meanwhile, Rylance will join a cast that includes Tye Sheridan, Olivia Cooke, Simon Pegg and Ben Mendelsohn. The Ready Player One release date is now set for March 30, 2018. We’ve already expressed the potential problem facing the Ready Player One movie, but stay tuned to Nerd Much for more. You can also check out our list of all of the upcoming sci-fi movies on the way.